During the Showtime era, the Los Angeles Lakers embarked on a historic run through the 1980’s capturing four Championships under head coach Pat Riley and, perhaps more importantly, finally took down their rival Boston Celtics in the finals not once, but twice. Alongside stars such as ... Más informaciones Magic Johnson and Kareem Abdul-Jabbar was Byron Scott. The sold out event was created by Thuzio, an events company that celebrates renowned athletes and their shared values in sports and business. Visit them at https://www.thuzio.com/. 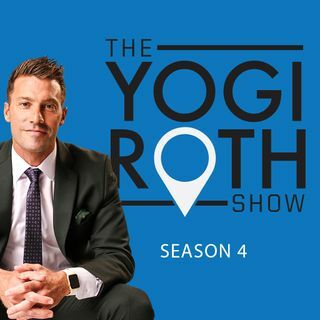 For more conversations around the humanity in sports visit https://www.yogiroth.com/podcast/ or follow @YogiRoth.